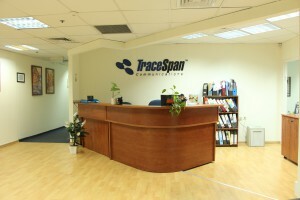 TraceSpan Communications develops and manufactures innovative broadband testing and monitoring solutions. 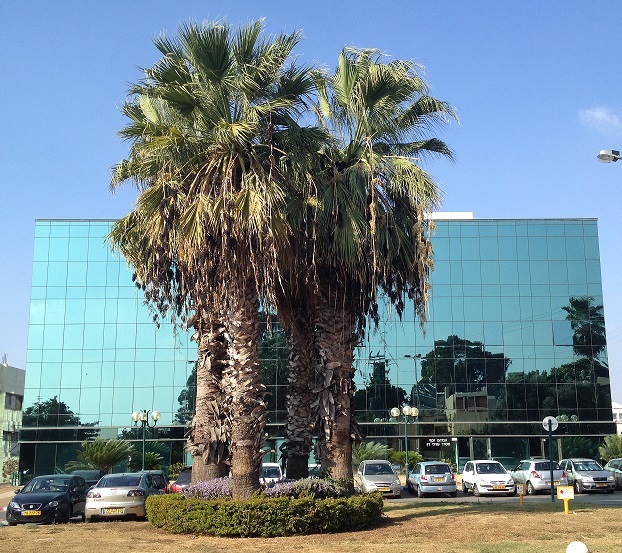 Since its establishment in 2002 the company has become a leading provider of broadband testing and monitoring solutions. Empowered by patent-pending breakthrough technology, TraceSpan's performance analysis and Lawful Interception products enable non-intrusive monitoring of data in broadband access networks. TraceSpan's multi-layer analyzers are accepted worldwide as the industry's first passive analyzers for vendor-independent testing of LTE, GPON, NG-PON, G.fast, VDSL2, ADSL2Plus, ADSL2, ADSL and DOCSIS networks. Highly flexible and easy to use, TraceSpan products deliver significant cost savings, faster time to market, and rapid return on investment to Telco's, MSOs and service providers, system vendors, chipset developers, and technology innovators. P.O. Box 2444, 8 Hasadna St.